For use with automatic pumps, or can simply be mixed with water and thrown over sauna heater rocks. Enhance the steam room or sauna experience with SteamAroma fragrances. 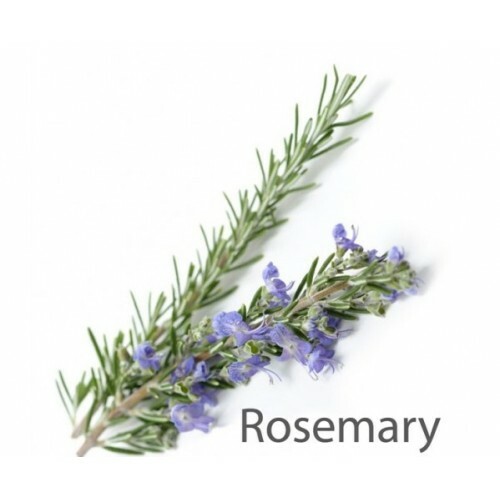 The unique freshness of a herbal infusion with rosemary lifts the spirit and clears the mind. SteamAroma is available in Eucalyptus, Lavender, Orange and Rosemary please see our special variety packs with additional savings. Special Price Guaranteed Until 30th April 2019.